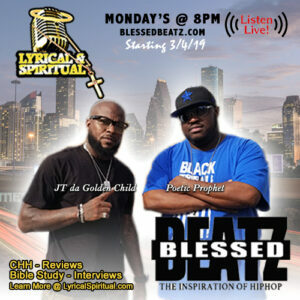 Charles Lewis, better known as Chuck, also known as Poetic Prophet has been doing Christian rap since 1995. His best friend Reg actually gave him the name Poetic Prophet because he would come home after church and say raps that he composed during church of the pastor’s sermon. He released his first project in 2005 called Lyrical Messages volume 1. 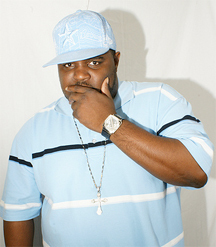 His latest work is the Have Mercy mixtape released in 2011. Currently, he is chief executive officer and an artist on Mo Serious Entertainment. 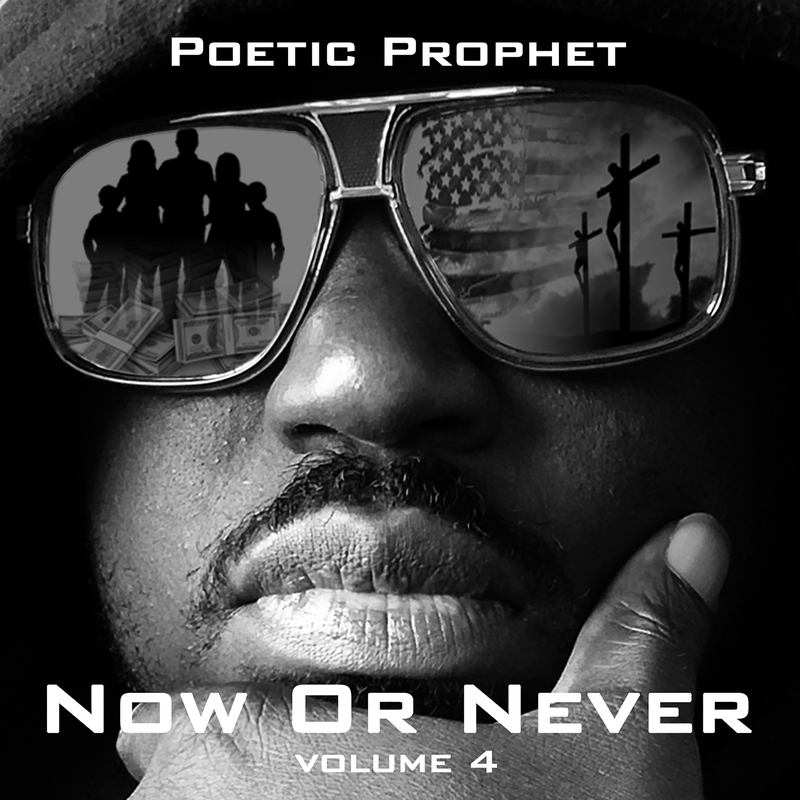 Now or Never is a new mixtape set to release during the summer of 2015.